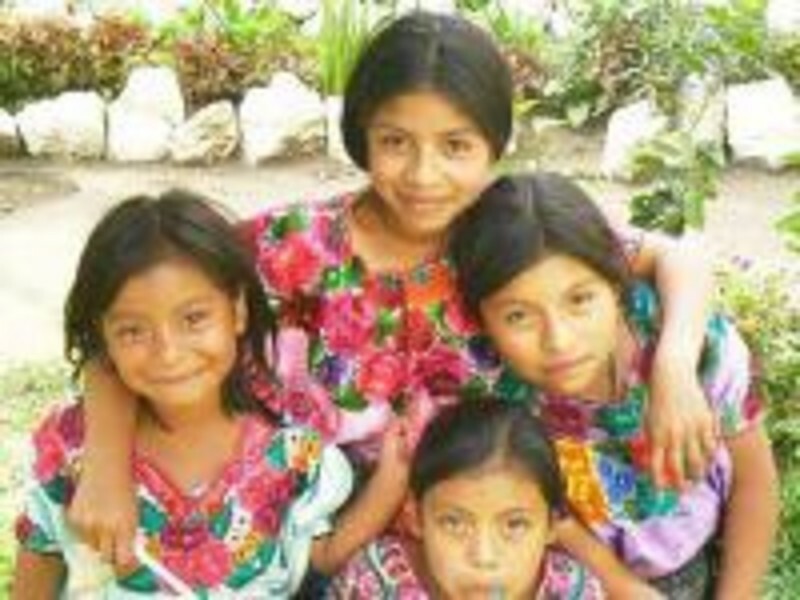 Rogers Strickland has been leading groups on work projects to benefit the Maya people of the highlands of Guatemala for 15 years. Groups go twice each year. Click here to contact Rogers for more information.